© Karen McFarland. All rights reserved. 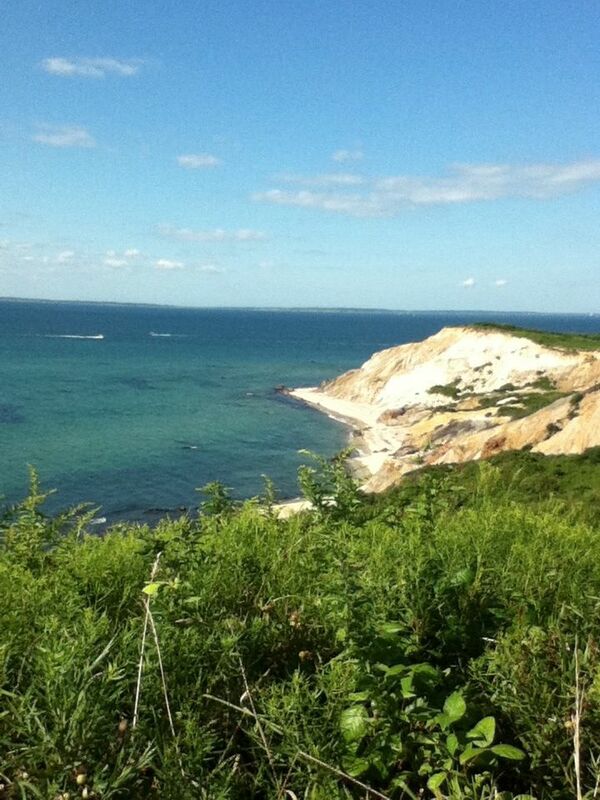 On a cliff overlooking the ocean in Cape Cod, MA. Date Uploaded: April 24, 2012, 9:14 p.m.